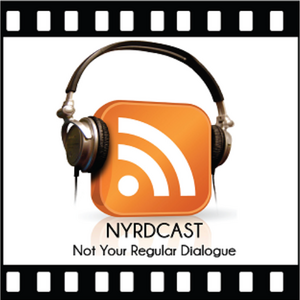 Nyrdcast is a series of pop culture podcasts. The original podcast was 5 guys getting together to drink and talk about nerd culture. Due to logistical issues of getting together, the podcast ended. The Nyrdcast Podcast Ver. 2.0 started with Matt, Toner, and Jay after a few months off. The Nyrdcast Interviews is Jay talking to various people about their passions - sports, beer, pop culture, etc. There is hope in the near future of expanding into a sports show. This page was last edited on 30 January 2018, at 17:06.